Lasik San Diego: Dr. Motwani’s practice in supranormal laser vision correction is based on the work that he invented to create corneas with the potential to have better than normal human vision. 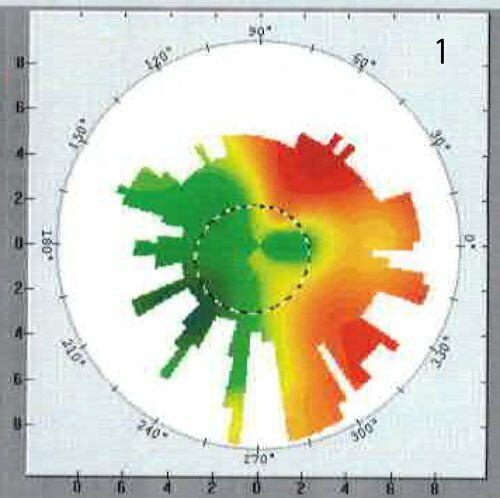 Using WaveLight Contoura with the LYRA Protocol, his studies have published some of the best results in laser vision correction. 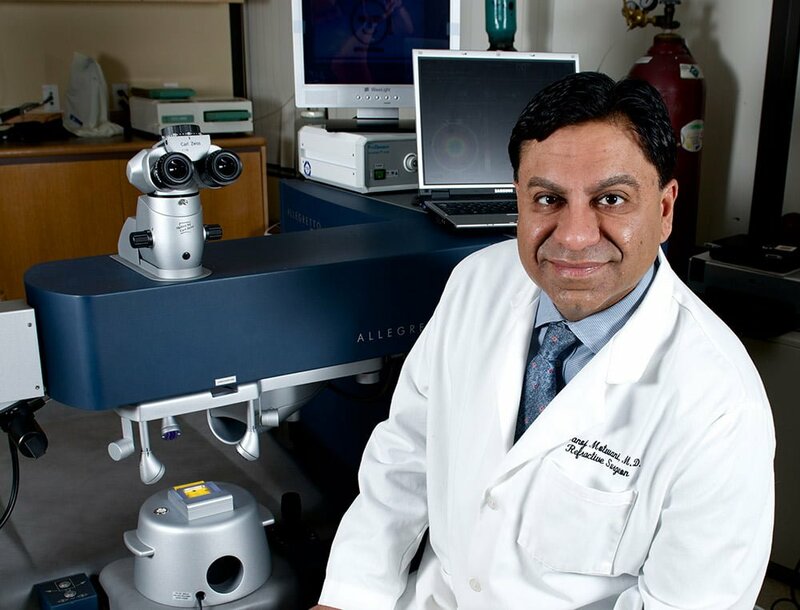 His practice in laser reconstructive repair is unique in the United States, performing laser reconstruction for Keratoconus/Corneal Ectasia, Radial Keratotomy (RK) Repair, Laser De-centration, LASIK/PRK repair, Corneal Transplant Reconstruction, Post-Cataract Surgery Corneal Reconstruction, Post- Ptyrgium Reconstruction, Traumatic Corneal Irregularity, or any other source of Corneal Irregularity Repair. 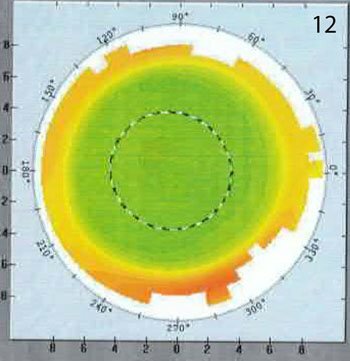 Dr. Motwani published the first protocol to repair corneas in the United States- The San Diego Protocol. From a young age, the lens in our eye is steadily getting less flexible. It’s because there is a lining of cells on the outside of the lens that keeps making new layers compacting the lens. The research work done at by Dr. Motwani at Motwani Lasik Institute is taught by Alcon WaveLight, and his publications are the white papers used by the laser company to teach other surgeons and the company trainers that teach surgeons. The research work is ongoing, with the goal to create vision better than possible with glasses and contacts, to make it as safe as possible, and to continue to drive development and advancements in the field. Technology has dramatically changed over the past several years as new technologies have emerged. 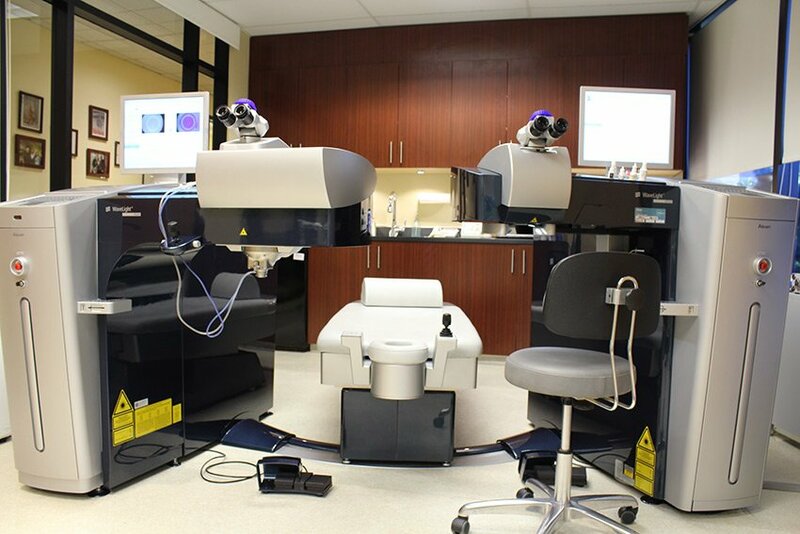 Motwani Lasik Institute is one of the very few centers using the most advanced laser in the country, and also one of the most advanced in the world, the Alcon Wavelight EX500. 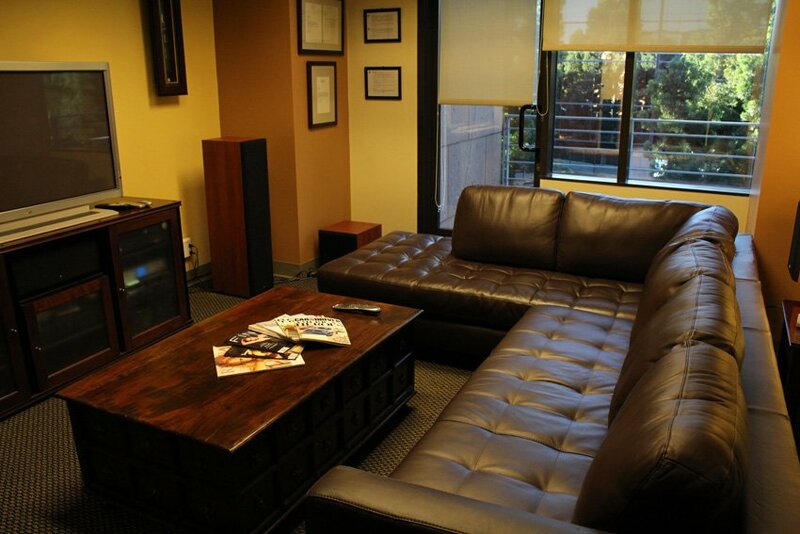 Our Laser Center: Freshly remodeled, the laser center and suite was specifically designed for warm, sophisticated luxury. Getting your eyes lasered is a distinctly anxiety-provoking event, and we designed the beautiful, luxurious suite to be as warm as our staff is. Over the course of the past two decades, LASIK has become the most well known name in refractive eye surgery in the US. Millions of Americans. For those of you who have yet to experience its transcendent results, you may be questioning how the procedure works. As a member of the San Diego Padres, good vision is crucial to my success on the field. The decision to have laser surgery was not easy for me, but after listening to many praises from friends who had used your services, I was convinced it was right for me. I am still amazed that one day after the procedure, I was able to play catch without any problems or discomfort. Dr. Motwani – you really are a genius! You accomplished what others told me could not be done with my eyes. I was extremely impressed with the passion you have for your profession. I want to express my thanks to you and your staff for the excellent care that I received at Motwani Lasik Institute. The entire process was smooth and easy right from the start. Everyone was very helpful in making me feel comfortable and answered all my questions. I am amazed at how much my vision is improved and I look forward to playing baseball this season with my “new eyes”. 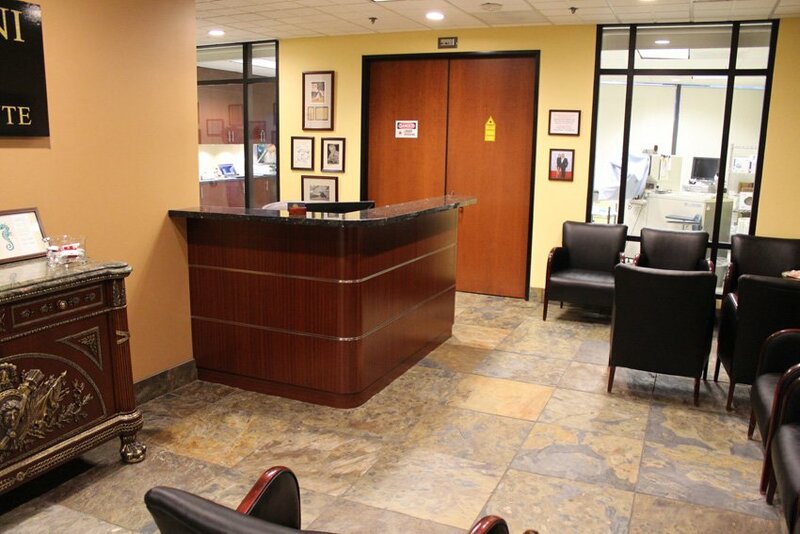 Dr. Manoj Motwani is performing some of the most advanced, cutting edge Refractive Surgery in the world today.